This study examined marital forgiveness among 40 married individuals from southern Ghana. 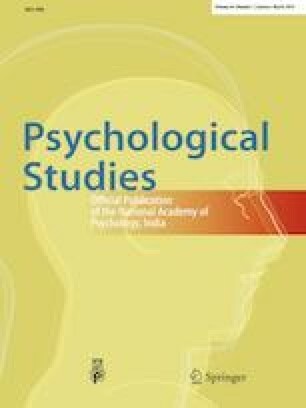 Analysis revealed various conceptualizations of forgiveness: (1) removal of negative emotions; (2) relationship restoration; (3) forgetting; (4) revenge, punishment, or retaliation avoidance; (5) refraining from making future references to the offense; and (6) minimizing the offense. Three reasons for granting forgiveness were observed: marital stability; marital harmony; and personal well-being. The process of granting forgiveness was partly influenced by Ghanaian culture and differed for men and women. Participants emphasized bodily expressions and gestures (e.g., “kneeling”) in the forgiveness process, and more women than men demanded pacification when they were wronged. The findings have implications for understanding and improving marital relationships of individuals with African ancestry. Funding was provided by Templeton World Charity Foundation Inc. (Grant No. TWCF0101/AB66).